An eyelash curling and volumising mascara. 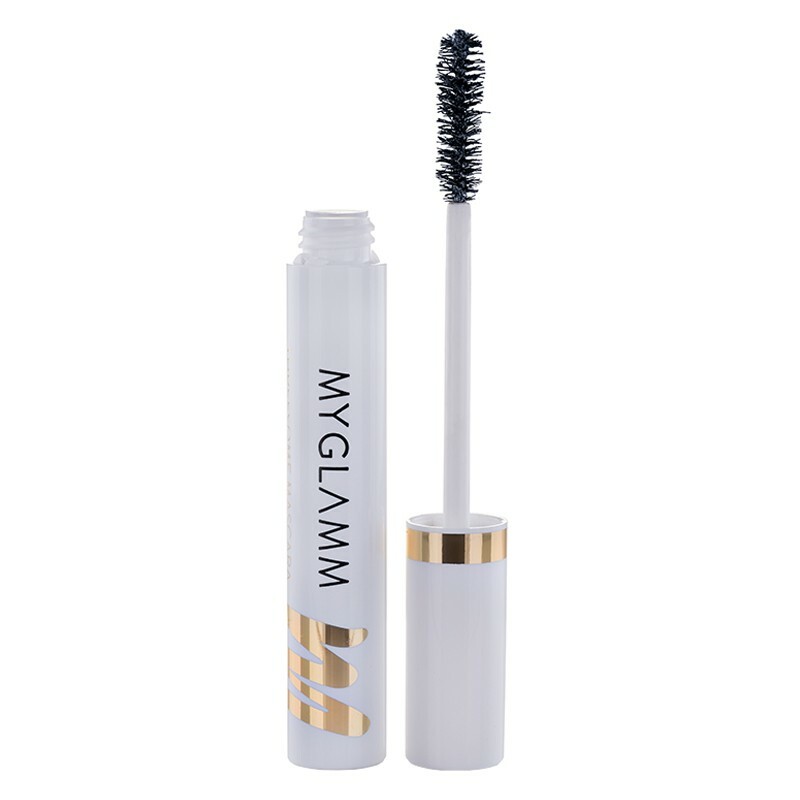 This matte jet black mascara makes eyelashes appear lengthier and thicker. It contains argan oil and apricot butter which condition the lashes and improve their growth. 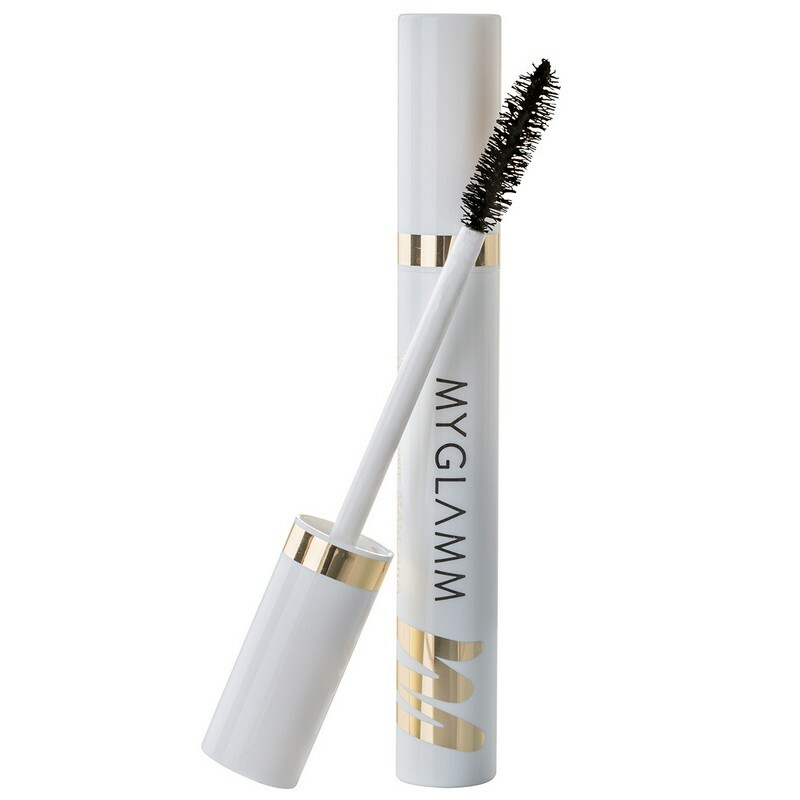 This waterproof mascara does not clump or smudge and does not cause irritation. It is clinically tested and free of parabens. -Remove the wand from the tube of mascara while swirling it around to make sure you get enough product. -Hold the wand horizontally and start applying mascara from the root of the lashes. -Wriggle the wand from side to side to add volume and length without clumping. -Use upward strokes to separate and curl the lashes. -Apply generously for more volume.